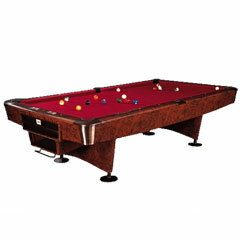 9 Foot Vegas Pool Table Classic burred walnut veneer finish. 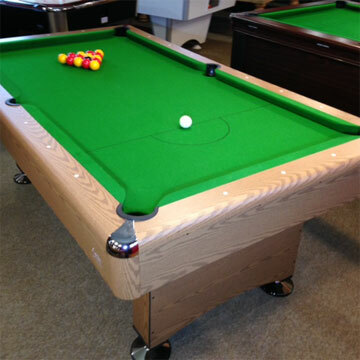 Scratch and burn resistant rails. Solid wood construction. 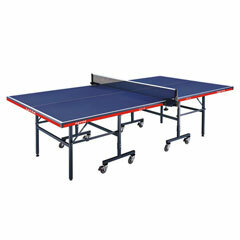 Championship standard, cushion rubber provides excellent ball response at all times. 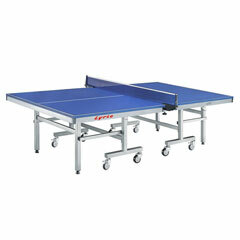 Pro Challenger Heavy Duty Table Tennis Table for clubs or professional use. 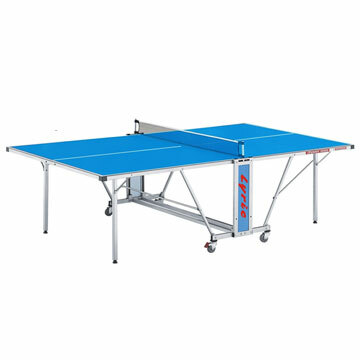 Fast Play Table Tennis Table for indoor use.